The gigantic upright ape known as Bigfoot or Sasquatch is not usually associated with Indiana with its spreading farm fields and large towns, but there have been a surprisingly large number of sightings in that prairie state. In August 2007 a farmer was sitting on his porch when he heard noises coming from his apple orchard. He went to investigate and found himself face to face with a Bigfoot at a range of just 30 feet. The Bigfoot was about 7 feet tall, covered in black fur and had a head sitting on its broad shoulders with not much sign of a neck. The legs were thick and the arms muscular. It looked as if it had been interrupted while reaching up into a tree - presumably to pick apples. The Bigfoot gave a growl and ran forwards toward the man for two or three strides. Then it stopped again before turning and fleeing. He also looks at the highly controversial cases that link Bigfoot to UFOs. These joint sightings are routinely ignored, denounced or argued over by Bigfoot researchers who seek to prove that the Bigfoot is a real flesh and blood animal just like a bear or a cougar. While Larry Jaffer also holds this view, he believes the problem cannot be ignored and uses the results of his own investigations into a number of UFO sightings to come up with what he believes is a credible solution to the controversial problem. Cryptids are animals, or plants, which are believed by some people to exist, but which have not been accepted as real by the wider scientific community. These cryptids are animals which have been seen, and sometimes photographed, but for which no definitive evidence has been given. 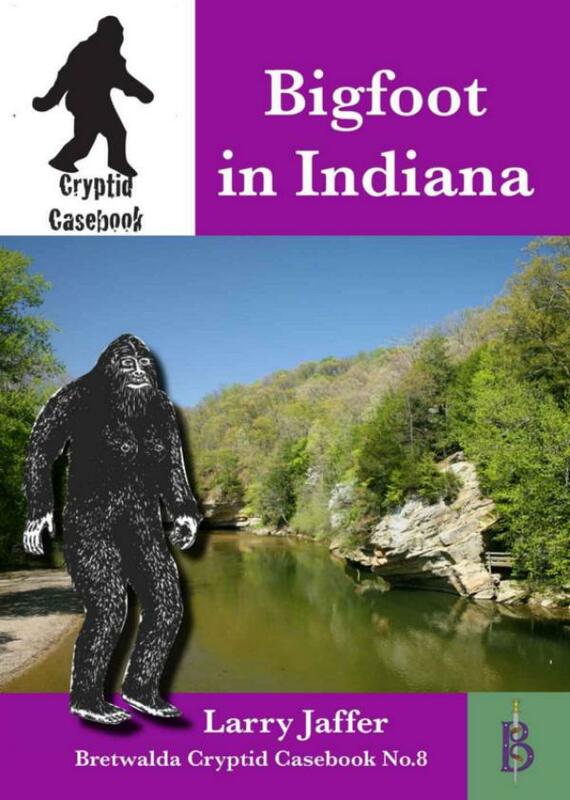 This series of Cryptid Casebooks explores the world of the cryptids.